Yesterday Microsoft announced System Center 2019 is generally available. System Center 2019 is a long term servicing channel (LTSC) release which will be supported for 10 years. This is is just a short Post about my Presentation at CDC Germany this year. See “10 Gründe um Data Protection Manager 2016 zu nutzen” in German Language. System Center Data Protection Manager have come a long way, and has gotten some cool new features in the last few years. Cloud Backup, VMware Support, best Backup Solution for Microsoft Products, support for all the new Server 2016 Features like Storage Spaces Direct, RCT, Virtual TPM, Backup Mixed Mode Cluster and many more. System Center Data Protection Manager has been always the first choice for our Customers, to provide a perfect Backup Solution of their Microsoft workload, fully integrated in their Microsoft Datacenter and the possibility to store the long term Backup to the Cloud. So, SCDPM 2016 has been released in Q4 2016 and we got a huge new Feature to store our Backup files called Modern Backup Storage. We have been waiting a long time, Microsoft released the new System Center 2016 suite nearly a month ago. A few days after, also Update Rollup 1 has been released. 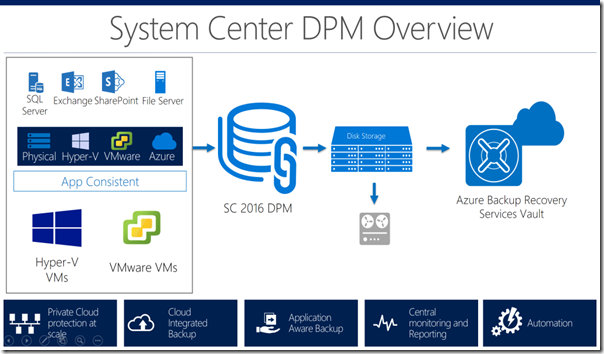 So lets take a look, what’s new with System Center 2016. Microsoft released the Update Rollup 9 for System Center 2012 R2. 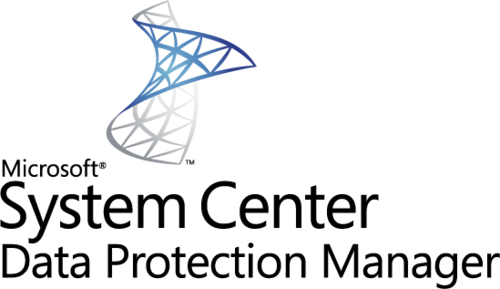 Update Rollup 9 contains Fixes and Updates for SCDPM, SCOM, SCSM, SPF, SCVMM and Windows Azure Pack.. There is a new release of my “Check Last Backup” SCDPM Script. I have done some modification on the Code and added some new Features. Skip HyperV now reports the span Days, so you can see if there is a Problem. The query for running Job now ignores Tape Jobs. And we now create a Summary Report and you will be able to send this via mail. Hope you like the new Script, here is the Code, at the End is the Link to TechNet Gallery Download. Please rate and comment for new Features. Microsoft released the Update Rollup 8 for System Center 2012 R2. 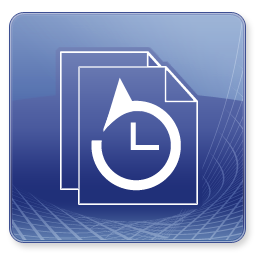 Update Rollup 8 contains Fixes and Updates for SCDPM, SCOM, SCO, SPF, SCVMM and Windows Azure Pack. 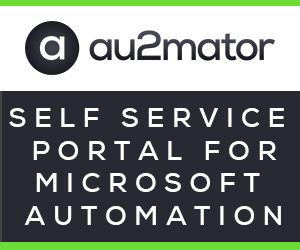 The UR 8 and the Portal for SCSM will be released next week. There is a new Version of my SCDPM PowerShell Script, Check Last Backup. I have added a high requested Feature, to skip Hyper-V Datasources. Why you want to skip VM Backup? My Script is starting a Backup job if your backup is too old, so cause Hyper-V VM’s can sometime backed up in Offline mode, that is not good if this is happening during production time. So the Script has now the possibility to skip Hyper-V VM Datasources. Like the previous Version, you can call this Script with Parameter’s and send the Result as an email. Seit heute steht das Update Rollup 7 für die aktuelle System Center Familie bereit. Update Rollup 7 für System Center 2012 R2 bringt viele Fixes für die Produkte SCDPM, SCOM, SCO, SCSM, SCVMM und Windows Azure Pack.